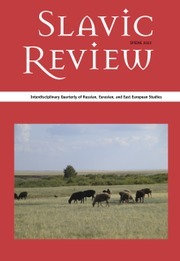 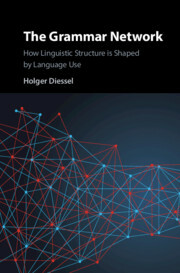 Cognitive linguists and psychologists have often argued that language is best understood as an association network; however while the network view of language has had a significant impact on the study of morphology and lexical semantics, it is only recently that researchers have taken an explicit network approach to the study of syntax. 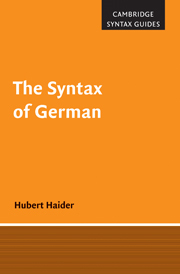 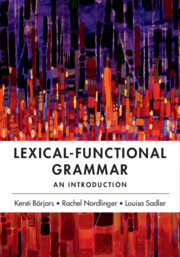 This innovative study presents a dynamic network model of grammar in which all aspects of linguistic structure, including core concepts of syntax (e.g. 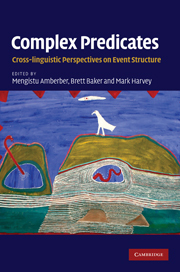 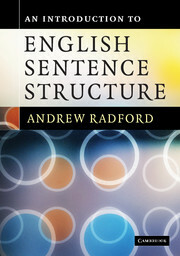 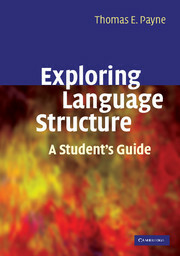 phrase structure, word classes, grammatical relations), are analyzed in terms of associative connections between different types of linguistic elements. 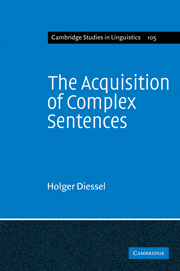 These associations are shaped by domain-general learning processes that are operative in language use and sensitive to frequency of occurrence. 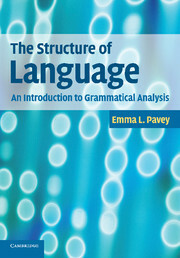 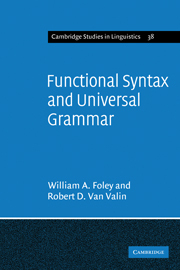 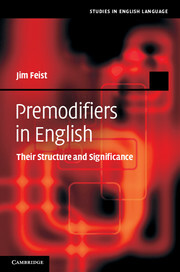 Drawing on research from usage-based linguistics and cognitive psychology, the book provides an overview of frequency effects in grammar and analyzes these effects within the framework of a dynamic network model.